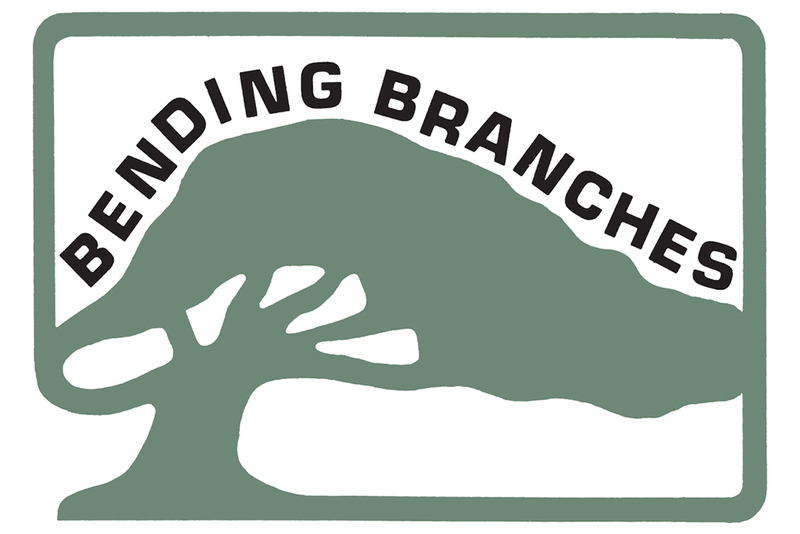 The River's Edge is a Jackson Kayak Premier Dealer with a large selection of recreational and fishing kayaks. We also have a full line of Hobie, Vibe, Pelican, Wilderness Systems, and Perception Kayaks. 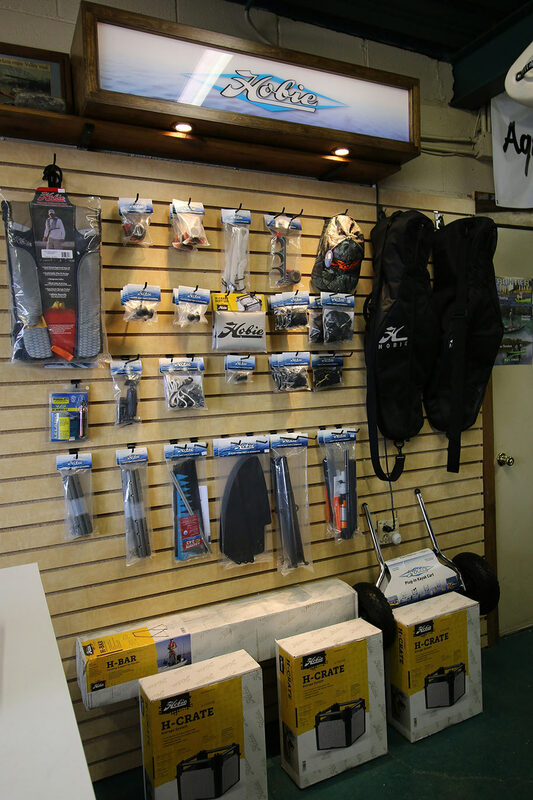 Besides kayaks we carry a large variety of Kayaking accessories such as paddles, life vests, dry suits, and much more. We have everything you need to have a great day out on the water. We also carry Orion coolers, Fishing tackle, and even live bait! Stop by and give us a visit! 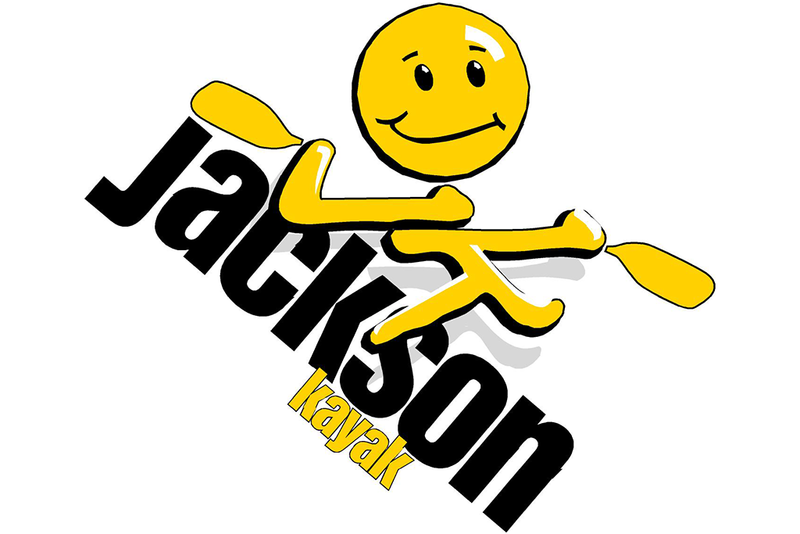 We are a Jackson Kayak Premier dealer. 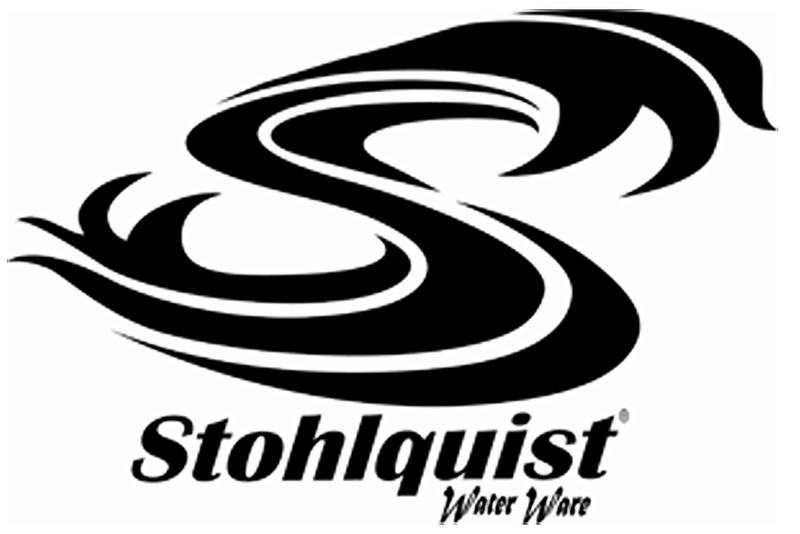 We have everything from their kayaks to standup paddle boards to even Orion coolers! 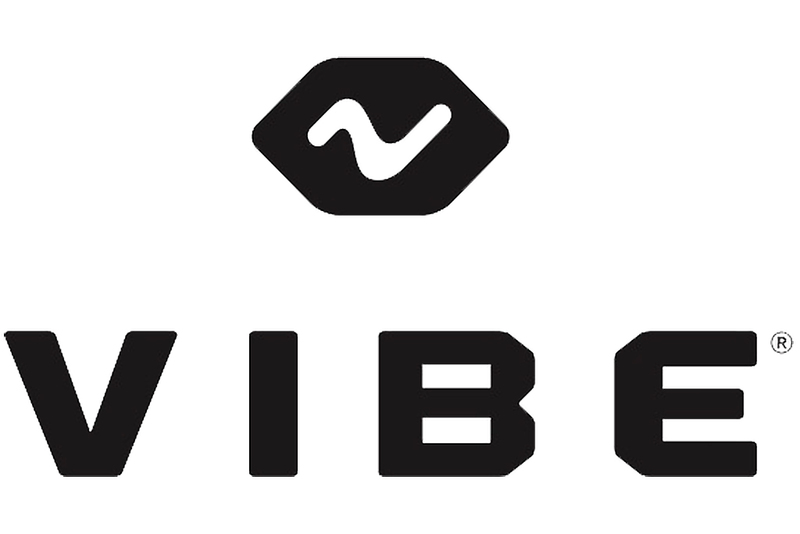 We also carry a full line of Hobie, Vibe, Pelican, Perception, and Wilderness Systems kayaks. 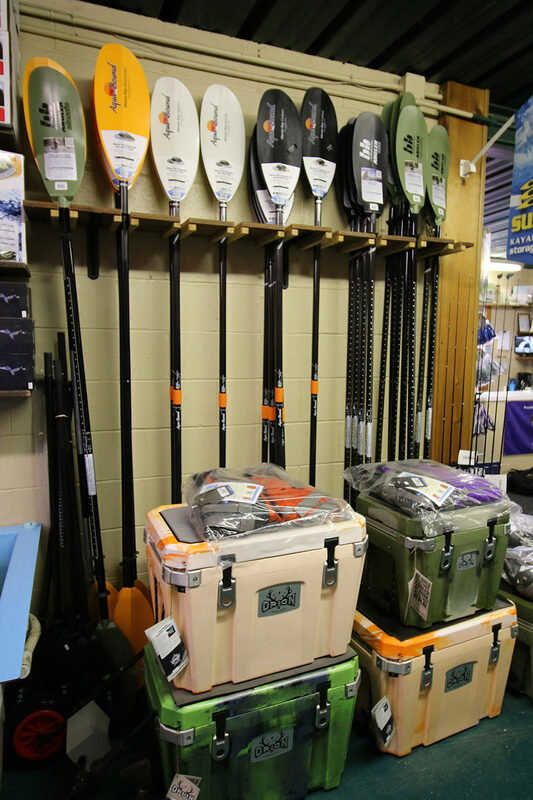 We carry a large selection of top brand paddles, life vests, dry suits, mounts, crates, and much more. If you want to make sure we carry something, just give us a call! 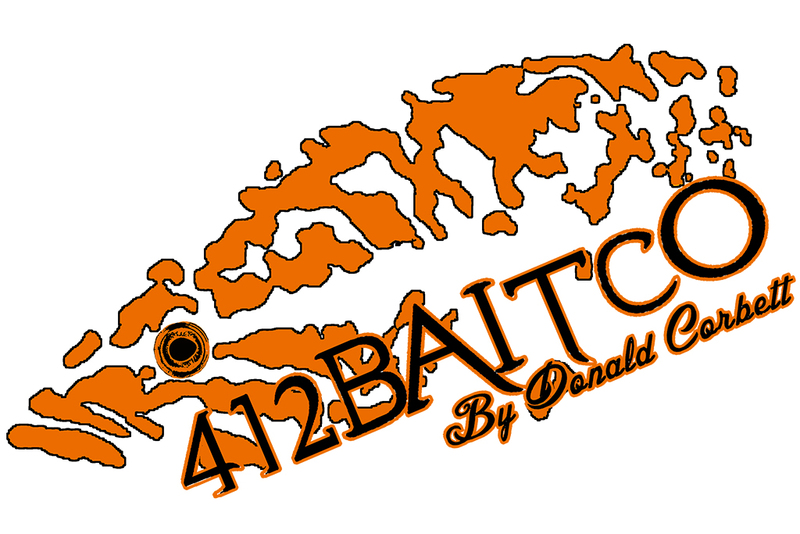 We carry 412 Bait Co soft plastics as well as other lures and live bait. 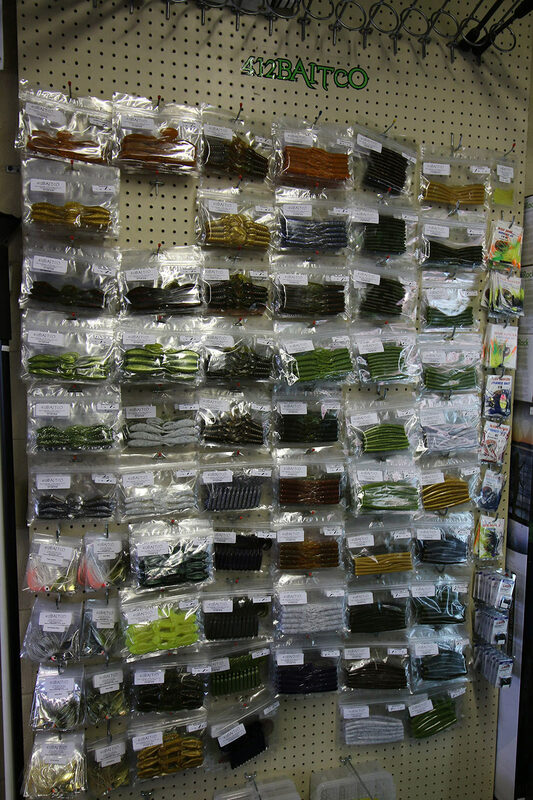 We also have rods and other fishing terminal tackle to get you out on the water catching fish! 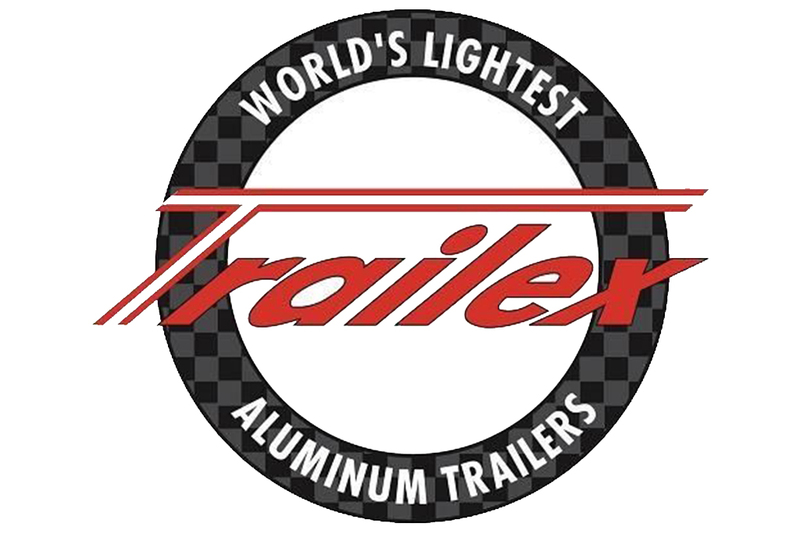 We have partnered with Fishing Online so that we can provide some of our inventory for online purchases!